ENTERTAINMENT, RELATIONSHIP , LOVE TIPS, MARRIAGE, ROMANCE, FASHION, GOSSIPS, NEWS, EDUCATION. 1. 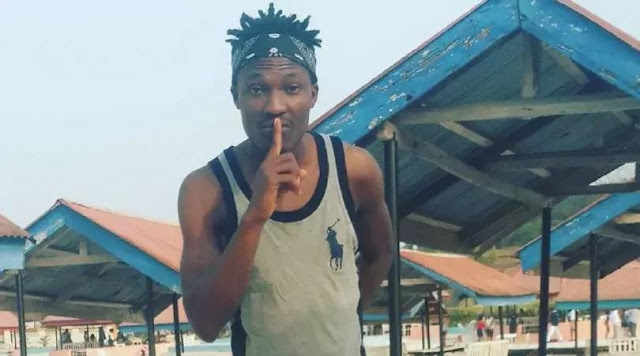 Efe Ejeba Michael is from Delta state, Nigeria and he was born on Feb, 25, 1993. 2016 WAEC GCE Result Statistics is Out - 38.50% Passed.